Many of our clients search for an escape where they can enjoy the finer things in life–a relaxing massage, a good cigar with friends, a game of billiards, darts or even indoor golf on our simulator. We are honored that so many choose The QG and we offer five different membership options to help you make us your home away from home. All memberships are charged on the first of every month and can be used at both our Downtown Baltimore and Hunt Valley locations. They also include complimentary shoe shines and up to 4 hour valet for $8 at our Baltimore location. 10% off off additional barber services after credit has been applied. reduced rates for the Indoor Golf Simulator at $10 per hour. Discounted rate on additional spa services within you membership after credit has been applied. Members will receive exclusive access to the lounge, their own smoking jacket, a personalized humidor locker, complimentary/discounted admission to cigar events, 10% off all cigars and accessories, An additional 10% off cigar box counts over 20, and a access to the clubhouse including benefits. 10% off of all drinks at CLOCK Restoration. Access to clubhouse for you and guests, reduced rates for private rental of space. Complimentary monthly meal and cocktail (must be redeemed in tandem and does not carry over). Can be redeemed at front desk or bar. The master membership is a culmination of all previous memberships. With the ability to curate your membership with services that help you be your best self. Includes the Barbershop, Spa, and Cigar Lounge (or Wine Club) memberships and benefits. 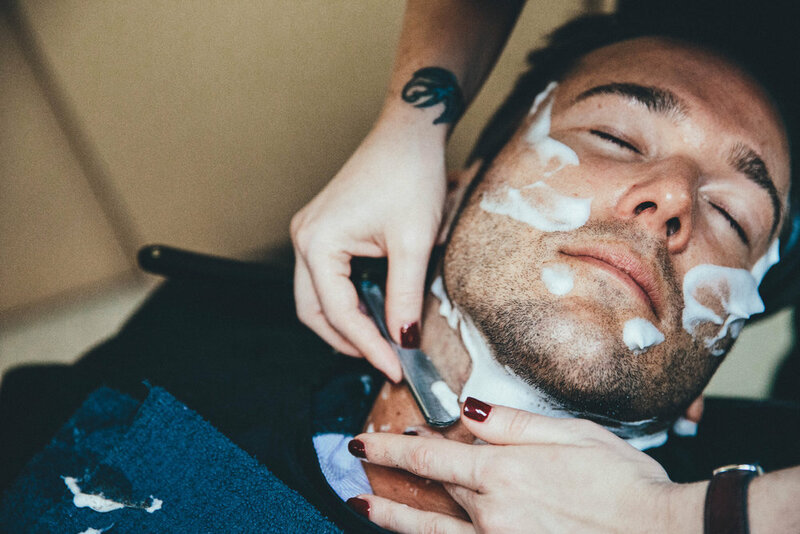 Your base membership includes : Monthly hair cut or head shave, monthly 1 hour massage or facial, and Cigar Lounge or Wine Club locker.